Custom Homes of Unique & Distinctive Style. Floor Plans with Intelligent Flow & Function. Eric Wayne Thomas, third generation builder, specializes in providing creative solutions for our Clients. Designing, Developing & Constructing projects individualized to each specific Customer, Project & Site. You want your home to bring you a lifetime of comfort, safety and lasting beauty. 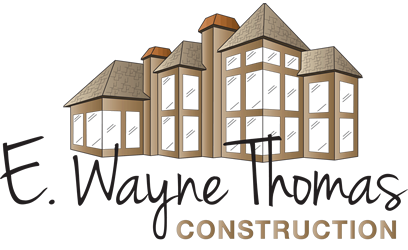 E. Wayne Thomas Construction represents combined skills, scores of professional tradesman, manufacturers, thousands of component parts, a variety of building materials and construction techniques. 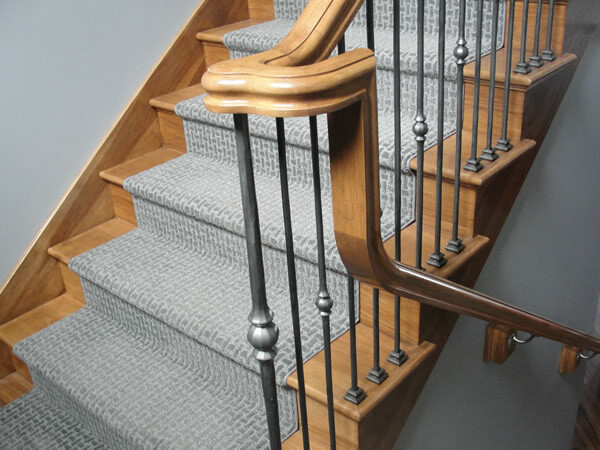 Our team maintains the highest level of professionalism and integrity while providing and performing the highest quality construction practices, at fair and competitive pricing. Design-Build relies on a single point of responsibility contract and is used to minimize risks for the project owner and to reduce the delivery schedule by overlapping the design phase and construction phase of a project. DB with its single point responsibility carries the clearest contractual remedies for the clients because the DB contractor will be responsible for all of the work on the project, regardless of the nature. We believe a projects success begins in the planning and design phases, well before construction. We’re available to assist with all phases and aspects of your project. Including planning, design, budgeting, offering advice on financing and building. Our goal is to make the process simple, orderly and fulfilling for the client. Please review the three step process. Our team has experience in managing complex design and build projects. Our approach provides clients with a simplified, seamless process and thus a creative and fulfilling construction experience that may otherwise seem daunting. 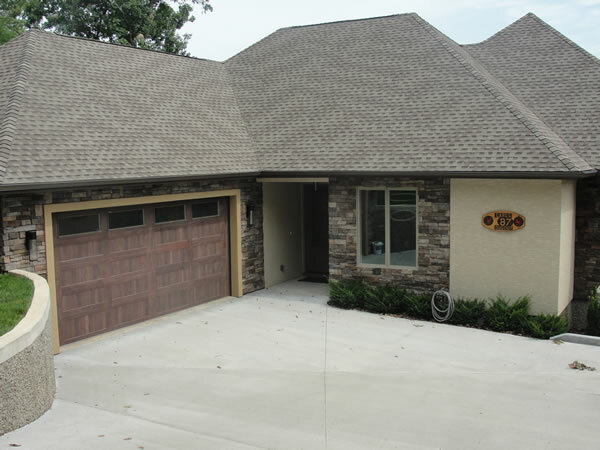 E. Wayne Thomas Construction’s experience also ensures that your home will be built to meet the requirements of the local environment, taking into consideration weather, climate, geotechnical factors and more. 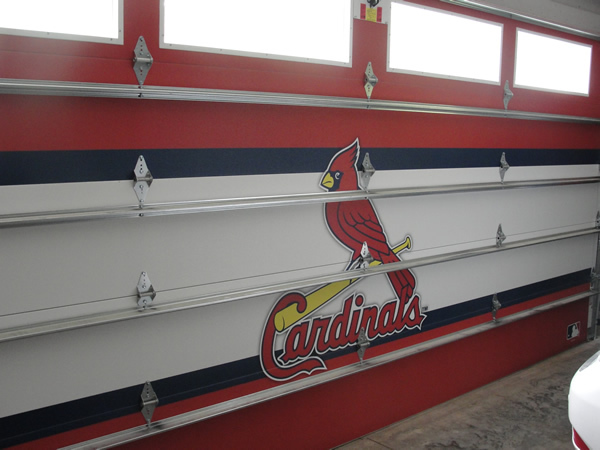 The absolute attention to detail results in a more satisfying process and quality product. E. Wayne Thomas Construction practices open book accounting with a thorough estimating process built on an extensive database. Before the building process is initiated, we provide a detailed estimate with as many as 100 line items. This same estimate provides the basis for cost control and tracking in the field. We provide clients with monthly reporting on the project’s progress. With our estimating capabilities, we’re able to discuss alternatives & options to align with customer budgets. We approach each project with the perspective that each client and project is special, requiring singular commitment and focus. Successful projects have these essential practices. Pre-Project planning meeting, Monthly Progress Cost Reports, Frequent communication with Client, Regular project meetings with key sub-contractors and vendors, Timely and creative solutions for problems when they arise, Strict fiduciary management of client’s resources and property, Timely attention to warranty issues. Copyright 2016-2018. E. Wayne Thomas Construction. All rights reserved.